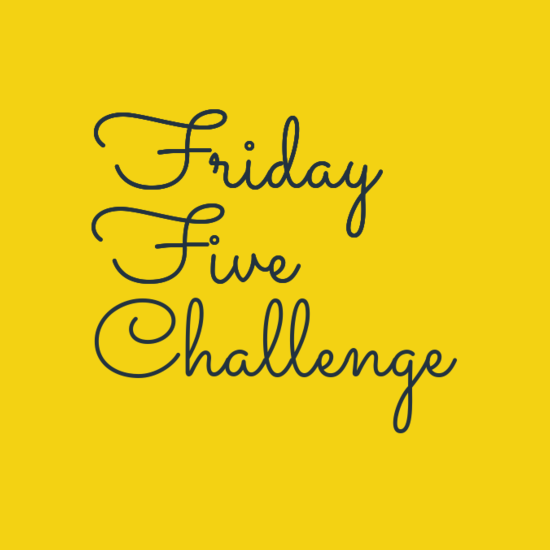 After several weeks of non-fiction titles and rom-coms, I thought I’d return to my roots for the Friday Five Challenge and search for Young Adult Urban Fantasy. I wasn’t disappointed. There were quite a few covers that caught my eye, and I was torn between a dragon and a hot guy in a leather jacket. The hot guy won! SWAT urban fantasy style! New York Times bestseller Joseph Nassise delivers the first book in a spellbinding new series that’s sure to please fans of Mercy Thompson, Sandman Slim, and the Dresden Files! Danger lurks in the shadows and no one knows that better than those who have pledged themselves to keep the world safe from dark and increasingly deadly forces, the Knights Templar. Left for dead in the wake of an attack by a fallen angel, Cade Williams now commands the Echo Team, one of six elite combat units in the Templar hierarchy. But Cade is no ordinary soldier; his encounter with the supernatural left him with a thirst for vengeance for the death of his wife, Gabrielle. That, and supernatural abilities of his own– earning him the nickname the Heretic among his faith-driven brethren. When a group of necromancers raid a Templar stronghold and steal a powerful relic, Cade and the Echo Team spring into action to prevent the unimaginable consequences. But the mission goes awry when Cade discovers that the power behind the necromancers is none other than the Adversary, the angel of darkness that tried to kill him years before. Will Cade sacrifice the mission, and possibly the lives of his men, for a final chance at vengeance? 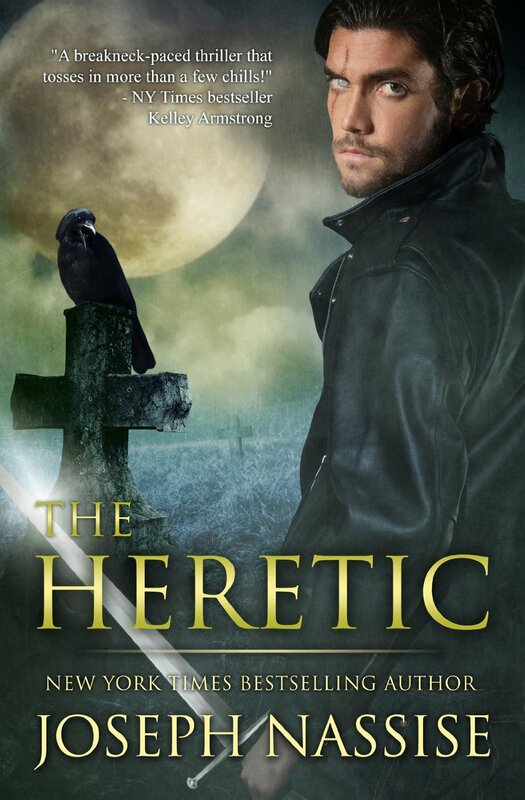 The Heretic is the first book in a genre-bending urban fantasy series that combines dark supernatural suspense with military adventure. If you like breakneck-paced thrillers, unforgettable characters, and intense battles with demons and other supernatural creatures, then you’ll love this pulse-pounding series. I like the cover, but it was the title that drew me in. I have always been fascinated by the story of the Knights Templar, and this appears to be a unique, urban fantasy retelling. It showed up in my search for young adult, but there is no reference to young adult anywhere else on the product page. I’m assuming it’s at the top age range of the genre (18), rather than the lower end (13). The book has 253 pages, and the Kindle price is £0.00 (paperback is £8.99). There are 77 reviews on the UK site, an even mix of four and five stars, and 257 reviews on the U.S. site (46% are five stars). Here is the most helpful UK review (5 stars) written by the author, Maria Schneider. The Heretic is easily one of the best books I’ve read all year. If you read and enjoyed The Adept Series by Katherine Kurtz and miss that series now that it has ended, this one is for you. There are several POVs, but the characterization is outstanding enough that I ended up caring about several characters–a rare feat by an author indeed. The paranormal elements and world building are consistent and well-done. The pacing is fantastic. This book managed to be action-packed and deal with military and Templar issues without being the least bit dry or preachy. It’s got tough guy AND heart. The best news for me was to find that the entire trilogy is already available. I’ve already downloaded the second book. If you liked Da Vinci code, this one is notches and notches above–everything Da Vinci could have been and wasn’t. If you didn’t like Da Vinci code and never got the excitement over the themes, give this a shot. It did everything right. Scrolling down the Amazon page I find that The Heretic is the first in a series of seven. However, one of the reviewers does point out that this book can be enjoyed as a standalone. I’ve got that giddy feeling I normally get when standing in front of the fantasy shelves at my local bookshop. I like the sound of The Heretic and am interested in how other writers’ handle worldbuilding and character development. It’s quite an easy decision for me this week, and my choice is helped along by the fact that it’s free, so it’s a BUY from me. Me too, I’m right with you on the Da Vinci code and the Knights Templar, plus its YA so shouldn’t be too gruesome. The cover looks dark and full of promise. A BUY from me. Yes, I’d go for the hot guy in leather too 😀 It’s a great cover. I love the Sandman Slim series. A Buy from me, can’t lose with a free book. Great cover 🙂 but it’s not a genre I enjoy so a pass from me. YA urban fantasy is not for moi, but I do like the cover!